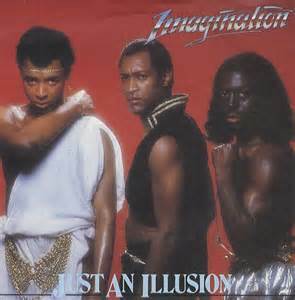 “Could it be that it’s just an illusion, Putting me back in all this confusion” …sang 80’s band Imagination and think it is very apt for me today as I sit here watching the rain lashing at my window and quite frankly indulging in a bit of a pity party. I am feeling a bit lost and direction less and things are not going quite how I would like, and sadly there have been times when I have been thinking about having a drink. I am frustratingly seduced by the glossy Christmas adverts or the TV programmes showing people having fun with a great group of friends and family, always with wine glasses clinking or some expensive whisky being splashed into the crystal cut glasses. Sitting alone with my glass of diet coke in a beaker or cup of tea in a favourite mug feels just a bit like I am missing out on something fun and exciting. That if only I had a couple of glasses of wine, suddenly my life would become like a scene out of Friends or a Marks and Spencer advert. I would suddenly acquire a family who were never selfish and suddenly everyone on my street would all spontaneously start being the best of friends and popping into each other’s houses on a whim. However, I know this all an illusion, albeit a very powerful one at that. My husband remarked to me earlier that he was actually scared to start drinking again. Explaining that the thought of that hangover, the feeling of loss of control, the fear of not knowing what you said/did and where it would inevitably lead to is quite frankly terrifying. And do you know what he is totally right. 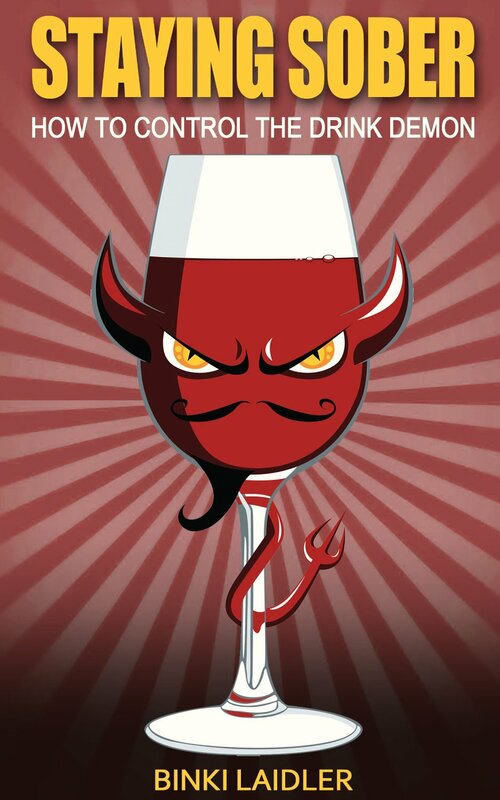 Drinking is something to fear and the illusion of it being something that enhances our lives is just that, not real. That illusion that drinking somehow adds something positive to our lives, despite all the rubbish stuff it brings is perpetuated all around us. On TV, in films, music, when we go shopping, at sporting events, we are sold the view that drinking is fun, an integral part of enjoyment and fulfilment when we know that is a big fat lie. I was in a restaurant and gig last night in Glasgow and the reality of drinking is really quite unpleasant. It was the couple arguing with each other instead of having fun, it was the loud people at the bar shouting loudly and incoherently at each other whilst annoying everyone else trying to listen to an amazing singer then getting asked to leave, it was the young man vomiting into the gutter after staggering out of bar advertising shots at 90p and young women wondering aimlessly and staring vacantly as they tried to remember where they were. We never get sold this reality of events – can you imagine the adverts? Once I have taken my head out of my backside, I rejoice once again in being free from the shackles of alcohol and all the negative crap that comes with drinking. I know I need to find my inner peace and happiness elsewhere. That is the more difficult thing right now as I am not sure how to do this but I do know the answer does not lie in a bottle of wine or three. Facing up to life and learning to deal with it as you are is hard, and at 42 I am just trying to figure all this out.